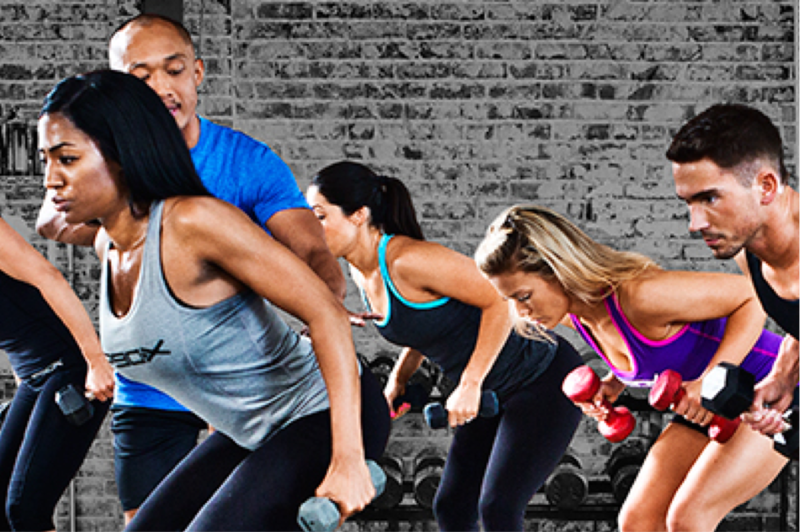 INSANITY® LIVE is extreme cardio conditioning for every fitness level. You'll build strength, improve cardiovascular endurance, and develop precision and speed - without lifting a single weight. This Vinyasa style class will have you feeling renewed. This class will help you build strength, flexibility, and balance both on and off the mat. This high energy class will get you sweating while having fun! You will be riding a varied mixture of flats, hills & sprints while burning calories all the way! 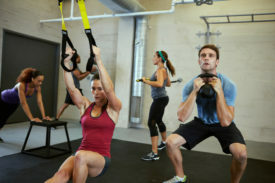 This class will take you through a series of high-intensity exercises. 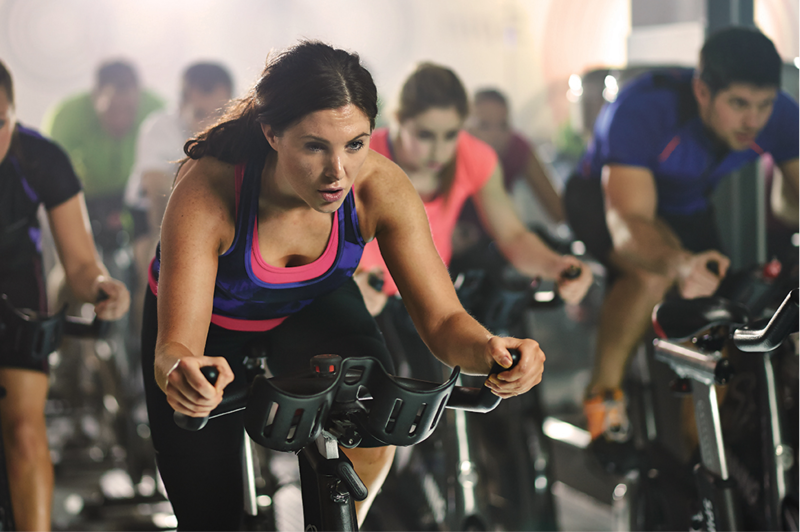 Come get your sweat on with these high-intensity intervals! Come stretch and strengthen every muscle with moves inspired by the best of yoga and Pilates. Your body with thank you for this low-impact, high-intensity workout. 30 Minutes of pure core carving exercises that strengthen and tone the front, sides, and back of your mid-section. Join the fun! You will use every muscle in your body at this full body, high-intensity class. This full-body, strength-training format, featuring cardio , lower strength, upper strength and core will have you sweating before you even walk in the door!